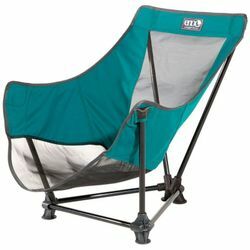 ENO Lounger SL Chair. The Lounger SL combines high-profile comfort with low-profile seating. It's premium construction is packed with the strength and stability for festivals, parks, and parties.